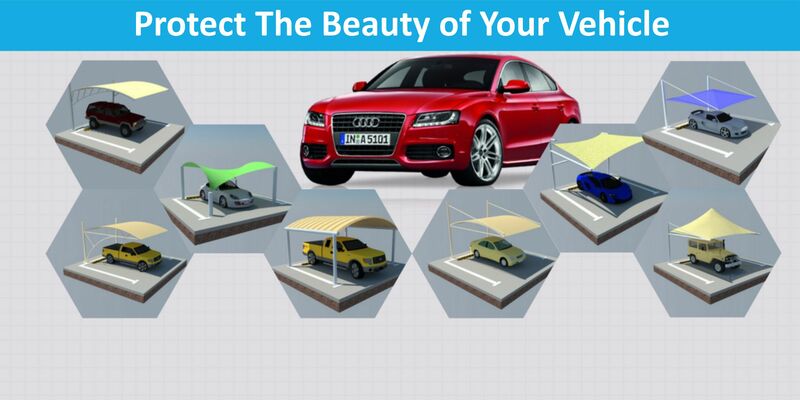 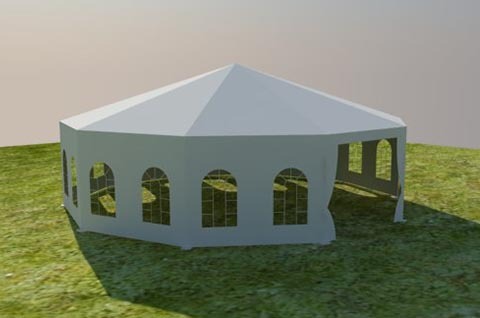 Multi-sided tent round tent series has a unique diamond roof and high peak roof designs. 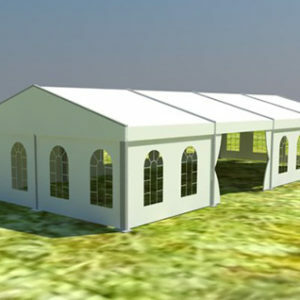 Clear span width has a wide range from 6m – 35m, Full line accessories are compatible for this series. 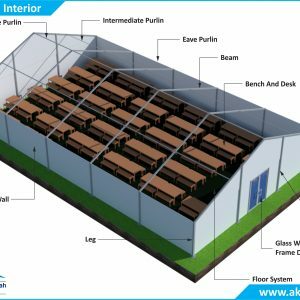 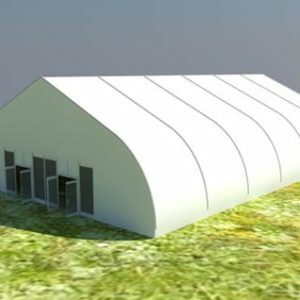 Multi-side units are able to be joint with the regular A shape units, high peak unit to form a mixed tent. 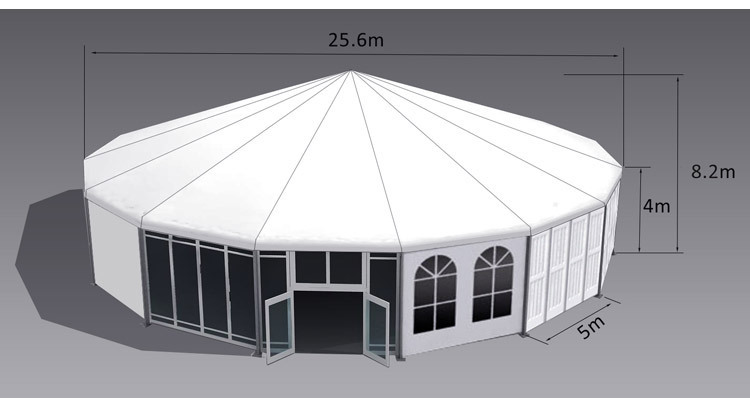 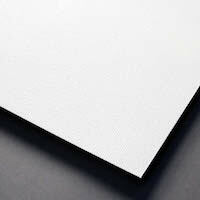 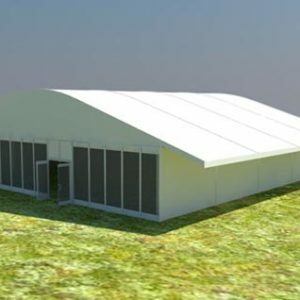 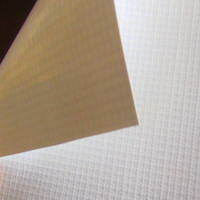 Widely used as the hotel tent, restaurant, canteen, VIP lounge, wedding, party, event and so on.